January 2014 – South Kerry Development Partnership CLG. Landowners on the MacGillycuddy Reeks are being invited to a public meeting in Beaufort on Thursday night next to discuss the proposals around the mountain access project. The aim is to develop a pilot project on structured permissive access to the Reeks uplands and to identify the most appropriate management structure to ensure the sustainable management of the area. A report on the issue, co-funded by SKDP’s Interreg Rural Alliances project, The Department of Environment, Community & Local Government and Failte Ireland has been undertaken to come up with proposals on how best the project can be moved forward. Following an intensive consultation process this report has now come up with a proposed model to achieve these aims entitled the MacGillycuddy Reeks Mountain Fourm. SKDP’s Rural Recreation Officer Patricia Deane pointed out that all of the land involved on the Reeks is in private ownership and it is essential that the concerns and requirements of landowners, as well as those who wish to access the land are fully taken on board under these new proposals. “This is a significant resource in terms of outdoor activity in Kerry and one that needs to be carefully managed to ensure its long term sustainability as working farm land as well as a magnificent walking route and as a sensitive environmental area. She added that SKDP is continuing to work with both the Department, Failte Ireland and other partners with a view to implementing the measures that will be agreed in the plan. The meeting takes place in Beaufort Community Hall this Thursday night (30th January) at 8pm and all are welcome. 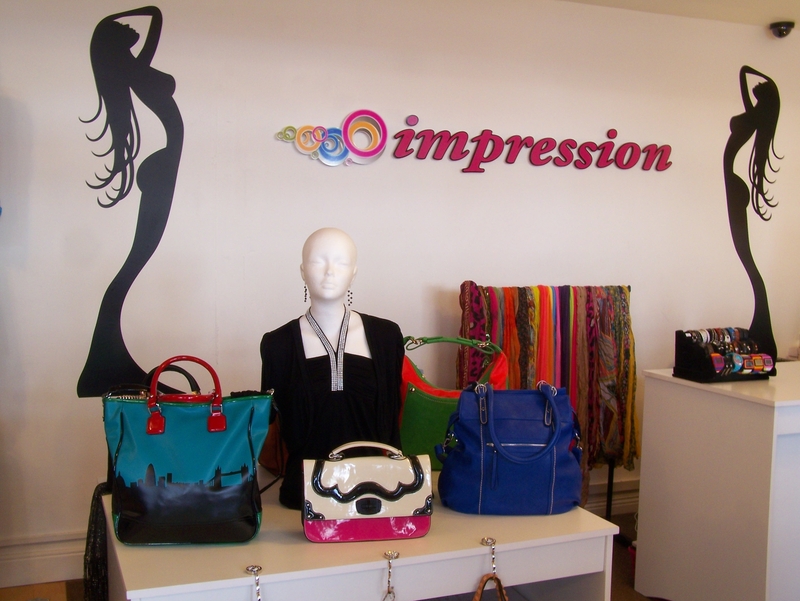 Impression is excited to showcase their unique collections from Italy, France, Poland, Turkey and Spain that ranges to include everyday/formal/party dresses together with all the essential accessories such as scarves, tights, leggings, Italian handbags and handmade earrings. Anita Waszkiewicz, Impression keen eyed owner-buyer is successfully bringing “chic elegance to Killorglin”. Anita edits the collections meticulously to bring her fashion loving customers trendy basics and must have pieces each season. 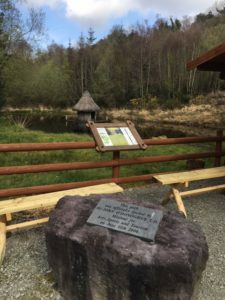 Impression is located on Iveragh Road, Killorglin (next to AIB Bank) and is fast gaining a reputation as a “must visit” destination. Make sure, you’re on trend this season …. with Impression! Further information on this enterprise, can be found by simply by calling into Anita at Impression on Iveragh Road, Killorglin from Monday through to Saturday, 10am to 6pm.